I am sharing editing softwares list below which is helpful while you are editing your videos. 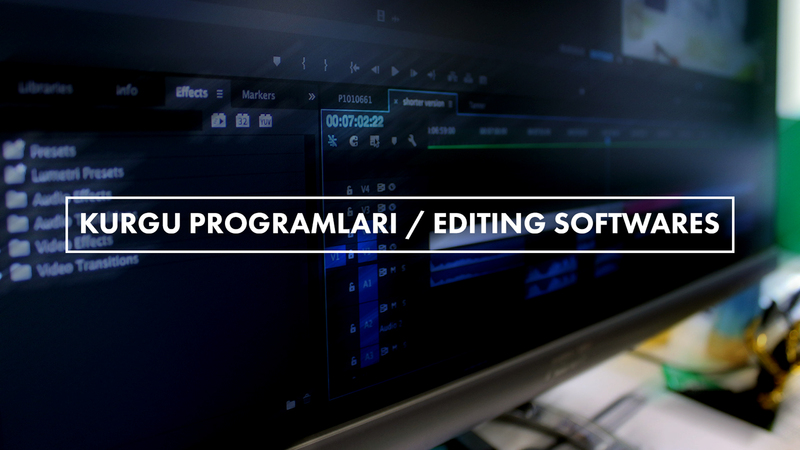 If you know any video editing software, please do not hesitate to write it on comment section below. It works Windows and Mac OS systems. It only works with Mac OS system. If you do not have any Apple computer, it won’t be worked. It only works on Windows system and generally TV stations use it because of it is fast and easy. Also, you can choose hardware with its requirements. It only works on Windows system. Also, you can choose hardware with its requirements.